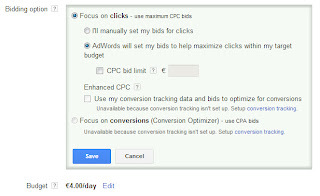 Thanks to the generosity of Google, I got a fairly nice amount of free money to use in AdWords! So I started everything from scratch and created a new ad and did some fine tuning to the settings of the ad. 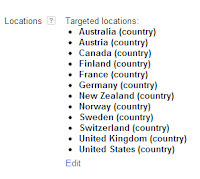 What I did next was fine tune the geographical locations where the ad will show. 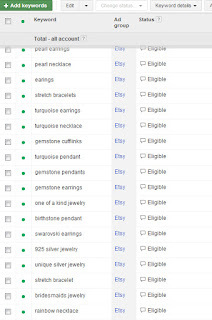 After having my shop online for about a year, I can safely say that most of my clients come from the U.S.A. 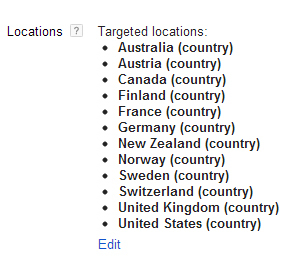 So I picked the locations where possible clients can come from. 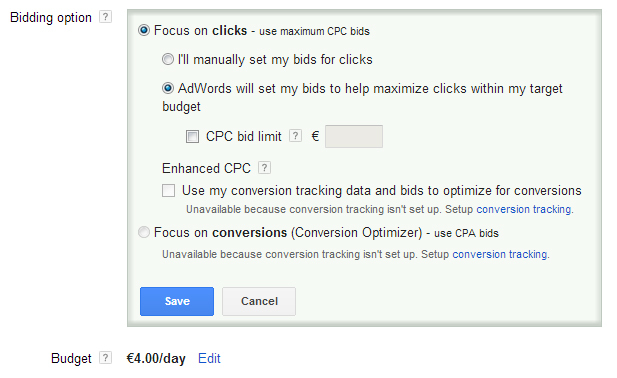 I let AdWords handle the CPC (cost per click) automatic bidding, because I feel comfortable with that, for now. Keywords! 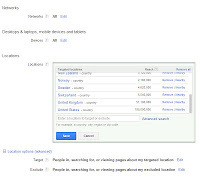 Keywords are how your clients will find you. 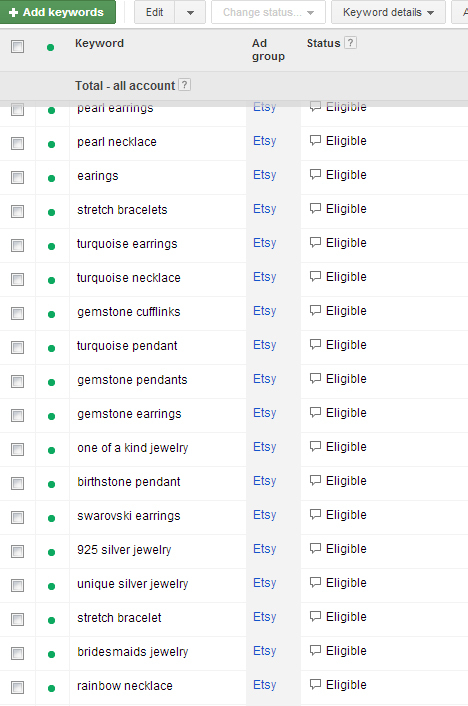 It is important to pick the exact right keywords for your business. Also, remember to use combinations of keywords! 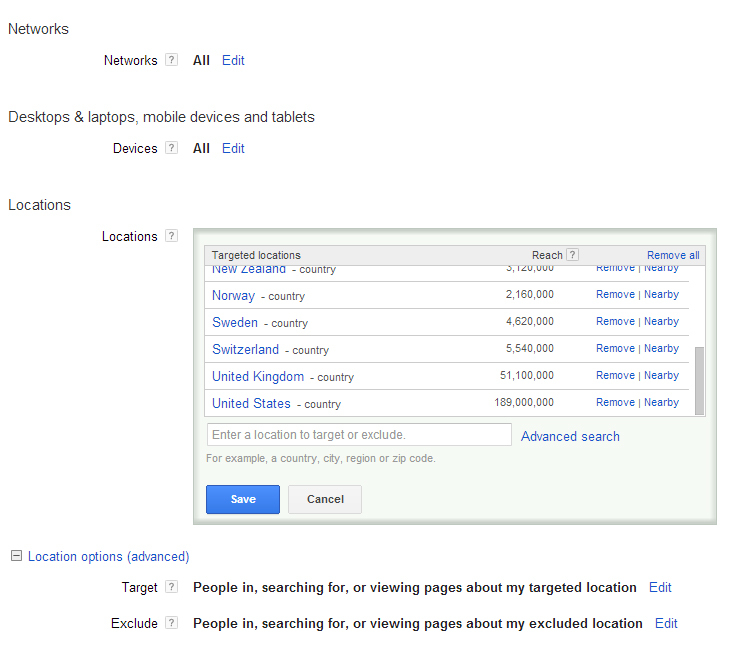 They may result in more useful traffic on your site. If you have any questions or if there is something you want to talk about, please ask away!